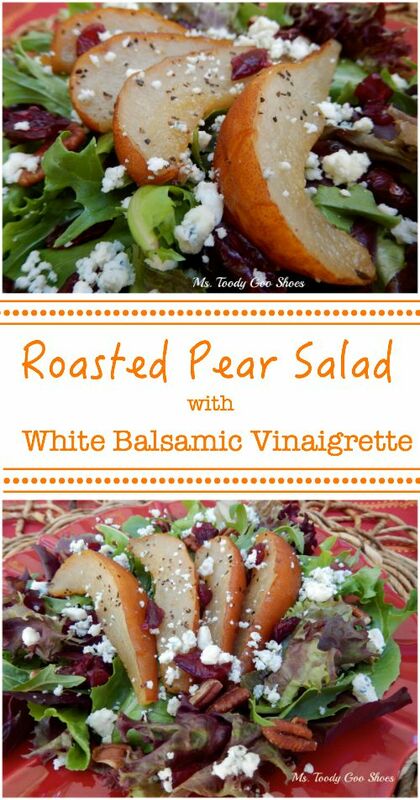 Roasted Pear Salad With White Balsamic Vinaigrette: An Oldie But Goodie...and the Moon! 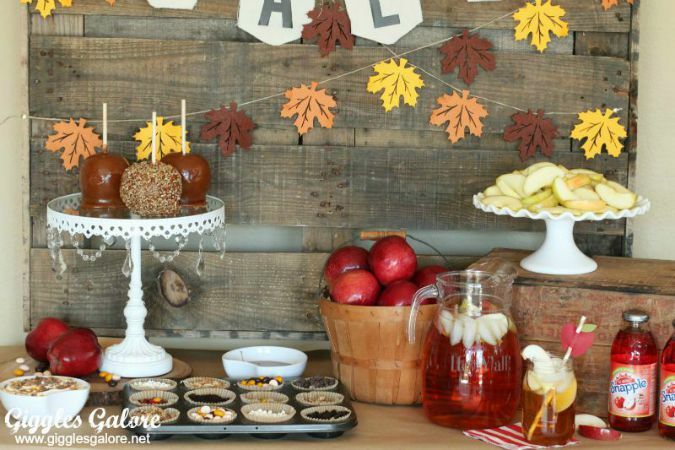 What do you like better -- apples or pears? man, they are hard to beat. The only thing better than a perfectly ripe pear is a perfectly ripe roasted pear. And the only thing better than that is a perfectly ripe roasted pear in a salad. which was many moons ago, so chances are, you haven't seen it. The pictures aren't great, but the recipe is. 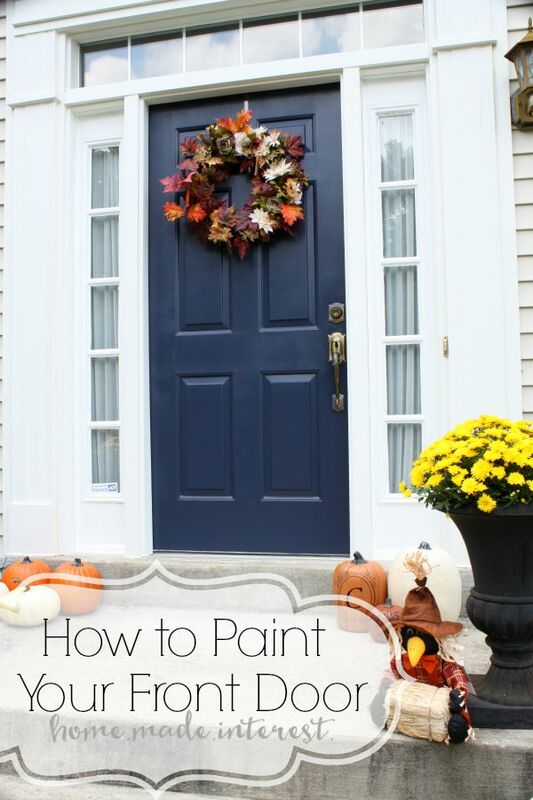 Click here to see how to make it. 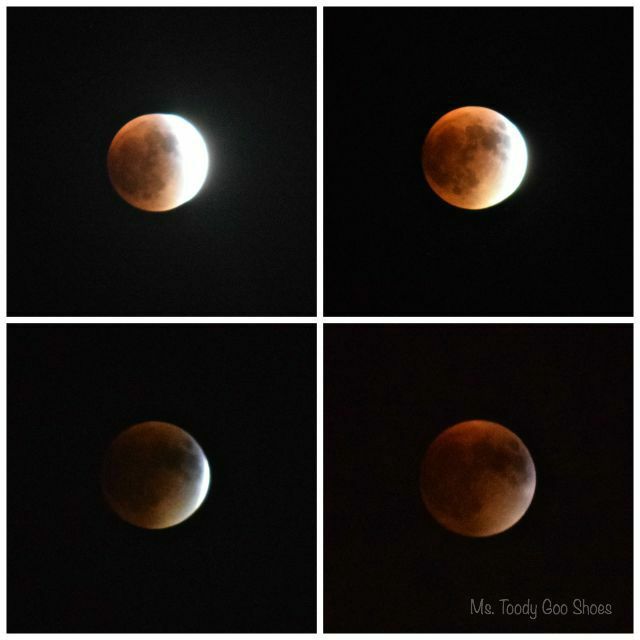 so I make it only once in a "blood" moon. How's that for a segue? and then, the clouds rolled in. Don't forget to check out the salad recipe! 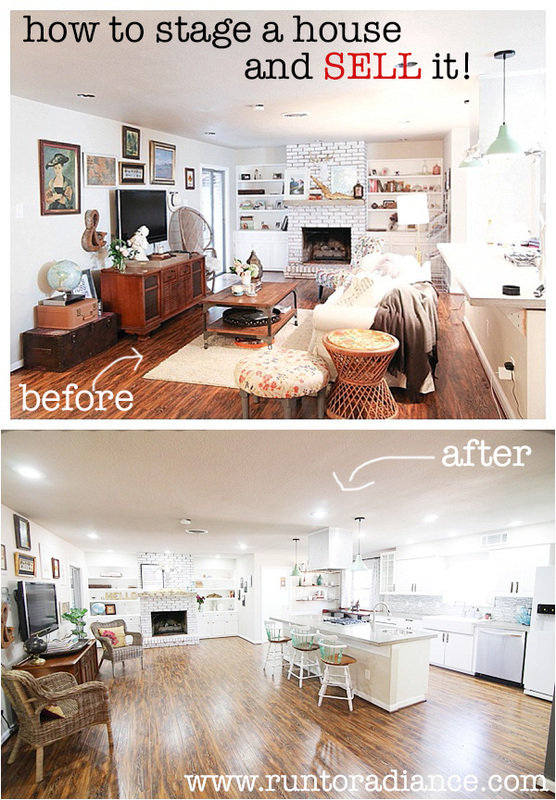 I promise you'll be over the moon in love with it! 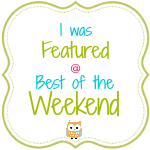 BEST OF THE WEEKEND and a Girls-Only Weekend! As you read this, I'm off on a wild and crazy girls-only weekend! forming strong bonds and close friendships. except that no one's getting married! I have just one question--does this work on teenagers? 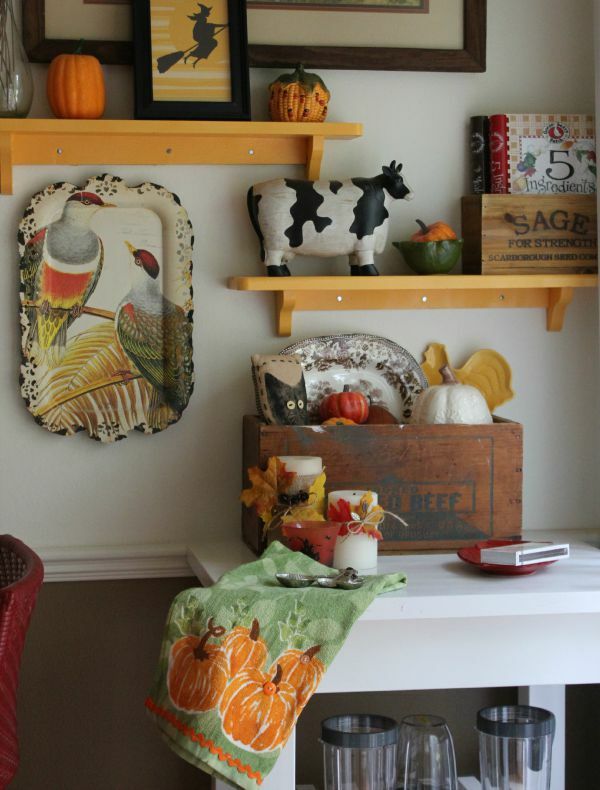 This small space is chock-full of cozy fall goodness! A few people in my neighborhood ought to read this post. 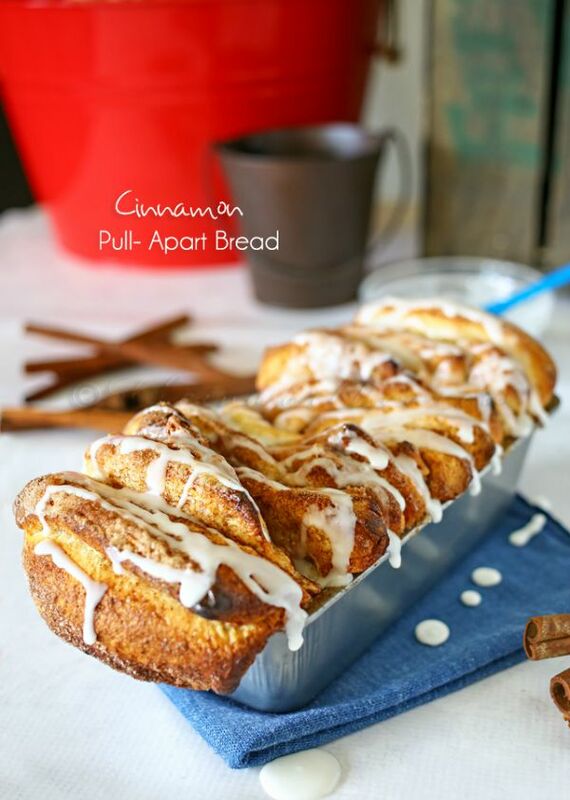 Cinnamon Pull-Apart Bread from Kleinworth & Co.
and whoever gets the bigger piece gets to eat it. Okay? This gives "belly up to the bar" a whole new meaning. 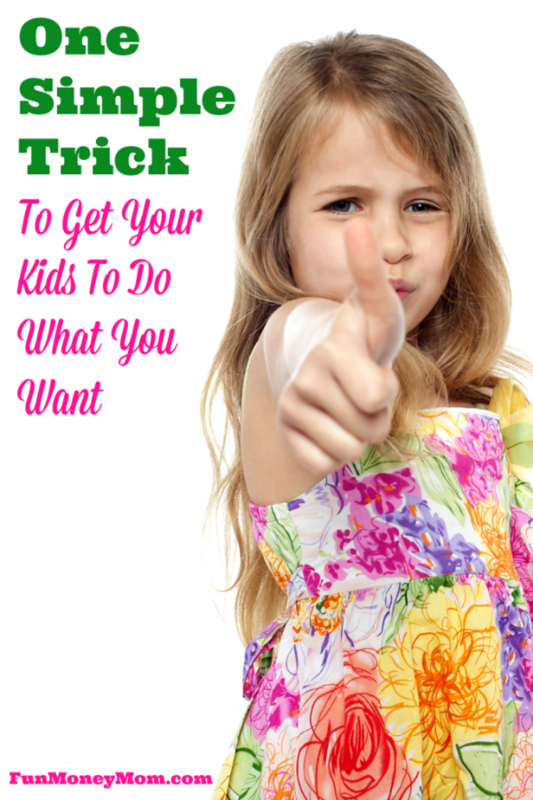 Don't be a party pooper - link up your best stuff! 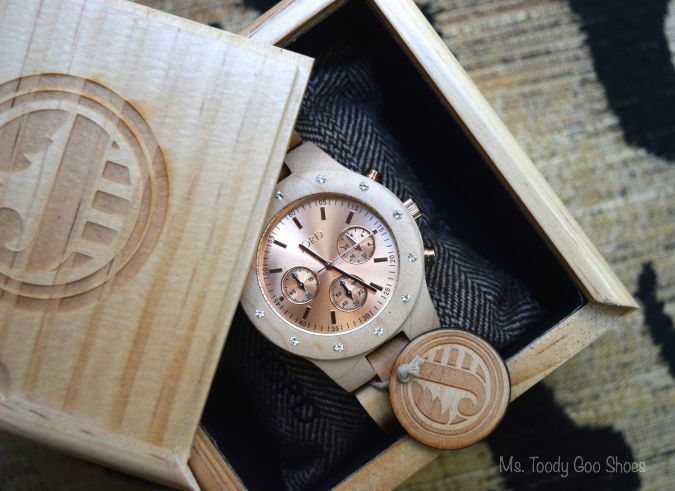 Disclosure: I was sent a wooden watch by Jord in exchange for an honest review. All opinions are my own. No other compensation was received. and they'll fit right in? The friends that are as equally at home at a hoe-down as they are at the opera? 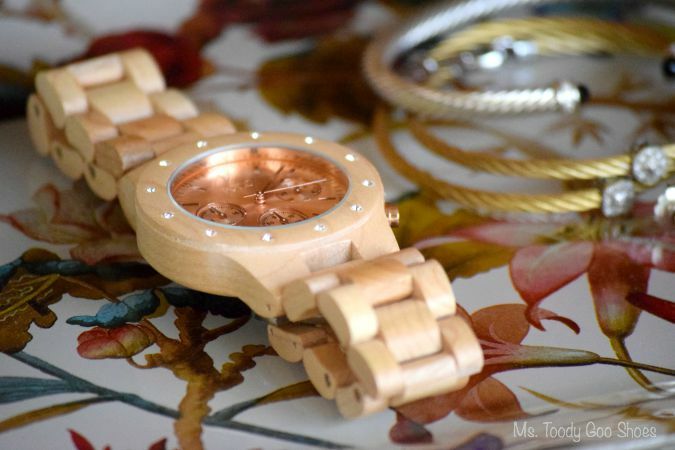 That's kind of how I feel about my new wooden watch. 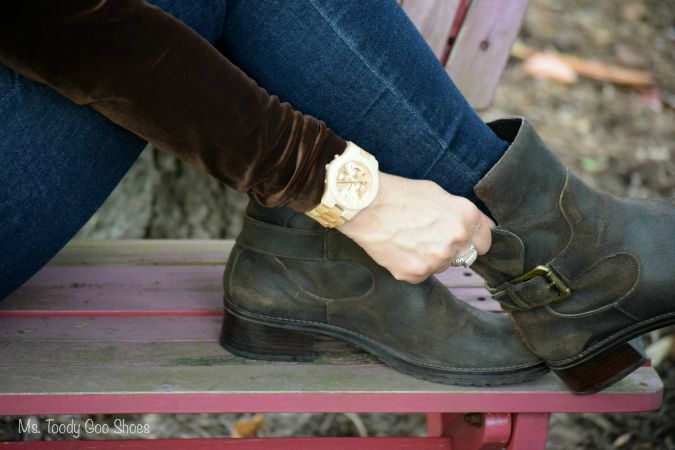 Pair it with jeans and cowboy boots, and we're ready for the rodeo. and we're off to the opening at the art gallery. thinking that wood = masculine. I decided to be completely selfish, and order one for me. 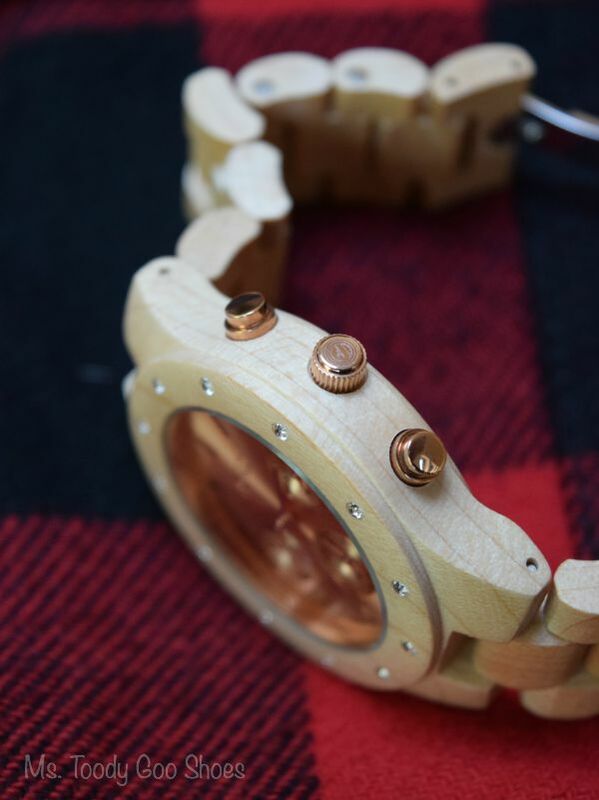 Jord's watch designs remain classic enough that it's unlikely they'll go out of style. 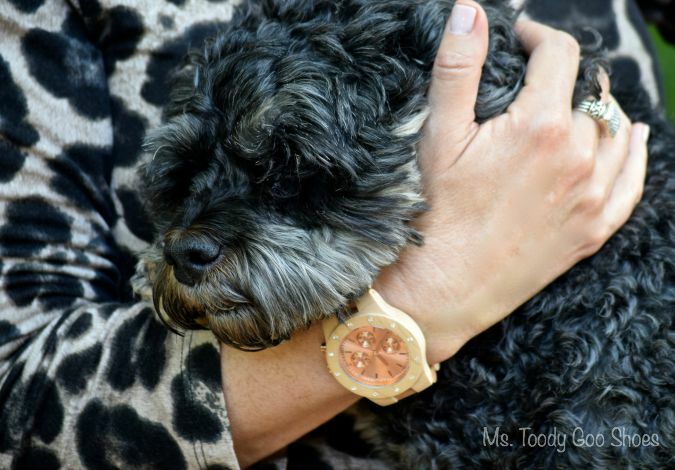 I have to tell you, choosing a watch was a tough decision! ranging from bamboo, to koa, to zebrawood, as well as many different face colors. First, I was crushing the Cora in Maple and Lavender, with it's bright pop of color. would be a more neutral accessory in my fall wardrobe. I knew it had my name on it. I was pretty excited when my watch arrived in the mail. It came two days before my birthday (Happy Birthday present to me)! resting securely around a herringbone pillow. It makes for a great presentation, when giving as a gift. the photos on the website were accurate in their depiction. by following instructions on their website on how to measure. Mine was still a little big, so I needed another link removed by a jeweler. Jord does send you the extra links, by the way, in case it ever needs to be adjusted. I was so happy I chose the rose gold face. The light wood, and the shiny face is a pleasing combination of color and texture. sometimes it's pale gold, and other times, it's a deeper rose. Oh, and Sadie is cute, too, isn't she? (yes, this is my idea of FUN!). I think my other watches might be jealous. 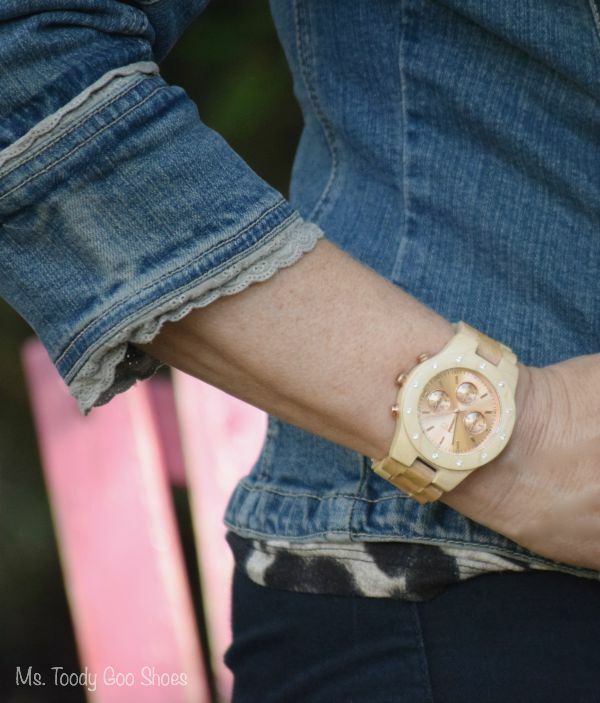 The watch is surprisingly lightweight, making it extremely comfortable to wear. 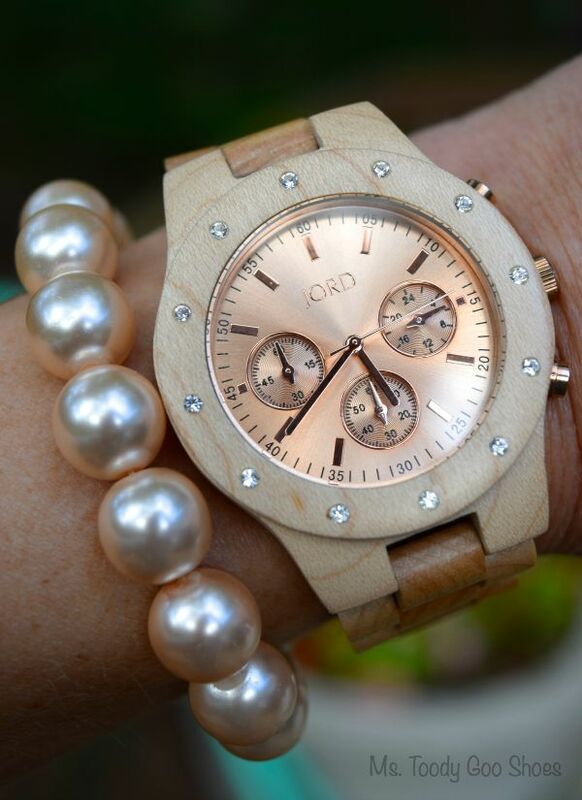 Jord watch bands are made of aged hardwoods, and sealed with natural oil extracts. which is good for me, since I'm a bit of a clutz. It's also splash-proof, but I wouldn't recommend wearing it while washing the dishes. 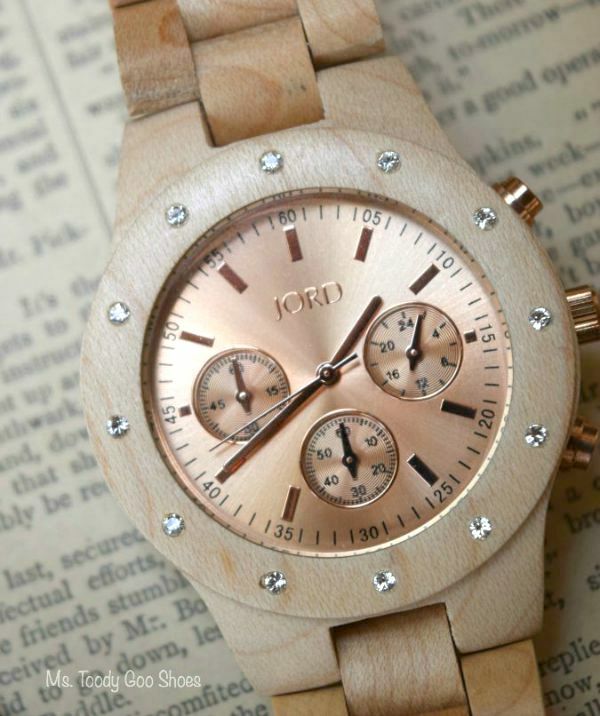 Jord is an automatic watch, which means it requires an initial winding. (I haven't worn mine daily, and it hasn't needed winding). It's also suggested that the watch be cleaned with a lemon or orange oil extract. So not only will it look good, it will smell good, too! butcher block oil or beeswax can be applied. I think I just may let mine age gracefully. my manicurist complimented me on it. Then...the lady in the post office. And the salesperson in Nordstroms. Oh, yeah, the cashier at the supermarket. Plus a few of my friends. It's a real conversation time-piece. 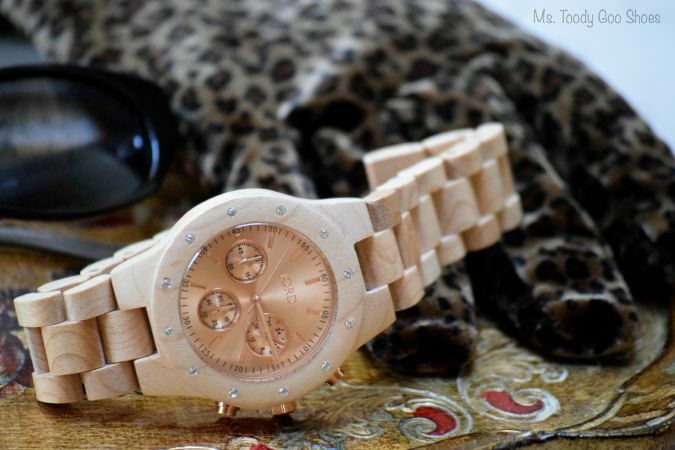 I absolutely love my Jord watch! Truthfully? Even more than I expected to. 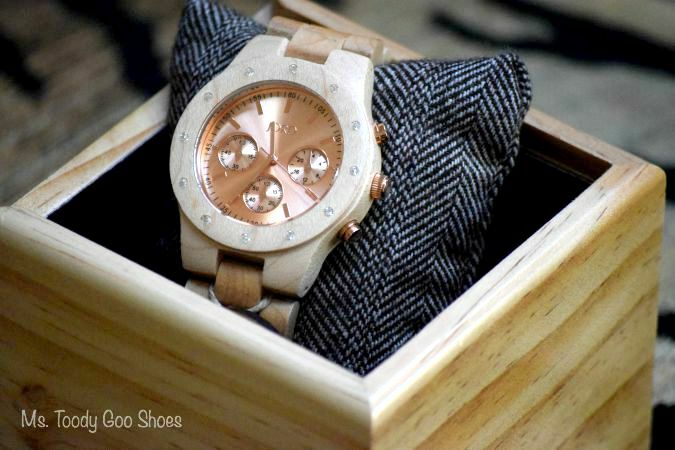 Wearing it is like carrying a little piece of nature around with me on my wrist. Who new Mother Nature was a fashionista? BEST OF THE WEEKEND and The Last Weekend of Summer! Hey Hey! So glad to see you here at Best of the Weekend! It's officially the last weekend of summer. I've got to admit, I'm in complete denial. Not that I don't love fall -- I do! candy corn (yes, especially the candy corn). Good thing we've got our link party tonight to cheer me up! 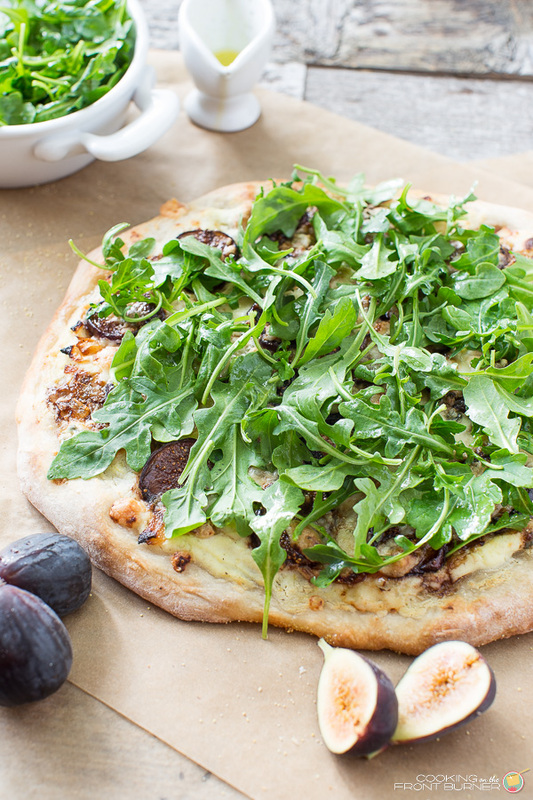 This is my kind of pizza, and I'm not sharing! 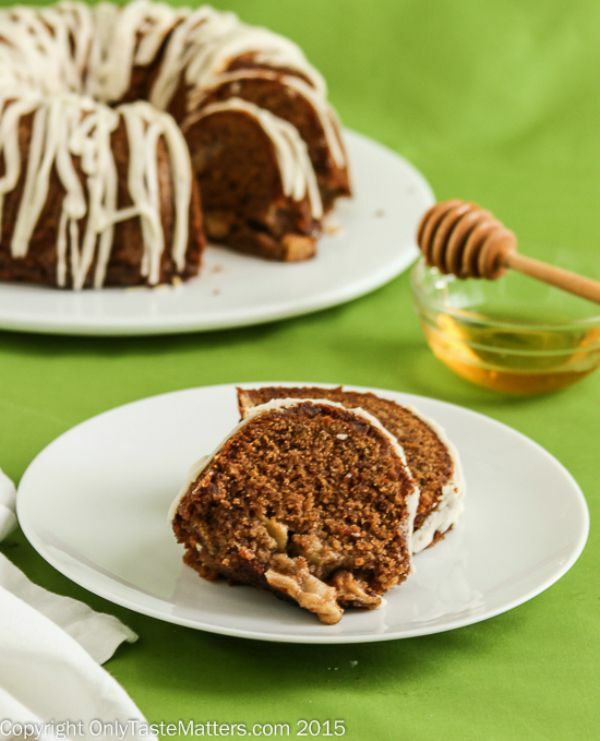 Not your grandmother's honey cake! This may make an appearance on my Yom Kippur break-the-fast table. 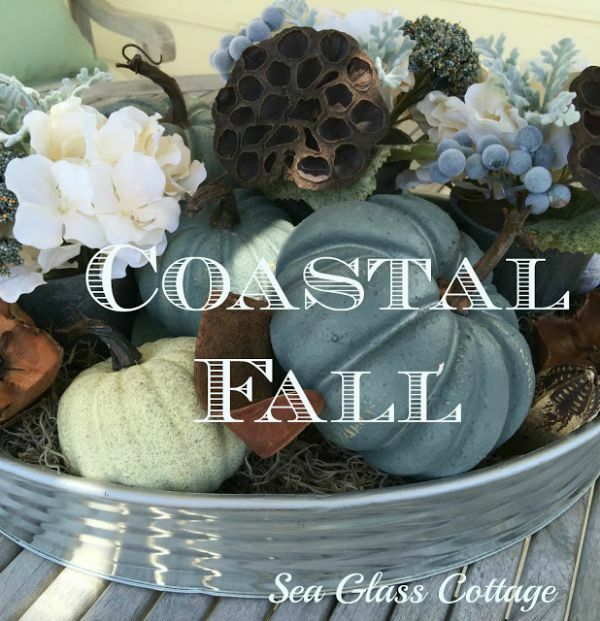 I wish a had a cottage by the sea to decorate for fall. My laundry room is neither organized nor stylish. I better watch the video tutorial again. And again. Time to link up! Show me what you've got! A big welcome to all of my new followers! I am grateful to each and every one of you! Can I spill it about my skillet? I seem to have an abnormal attraction to baking paraphernalia. 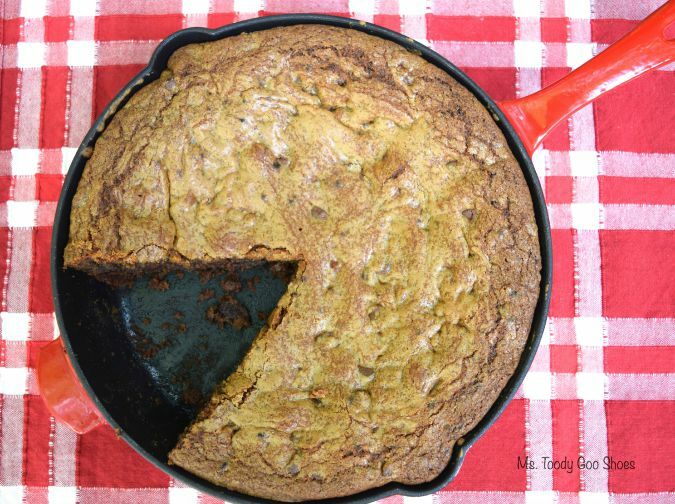 and, I'm besotted with my cookie cake pan. My 10" ovenproof non-stick shiny red skillet is my newest infatuation. and then, it sat in the cabinet all summer, until just recently. that would put a big smile on his face. 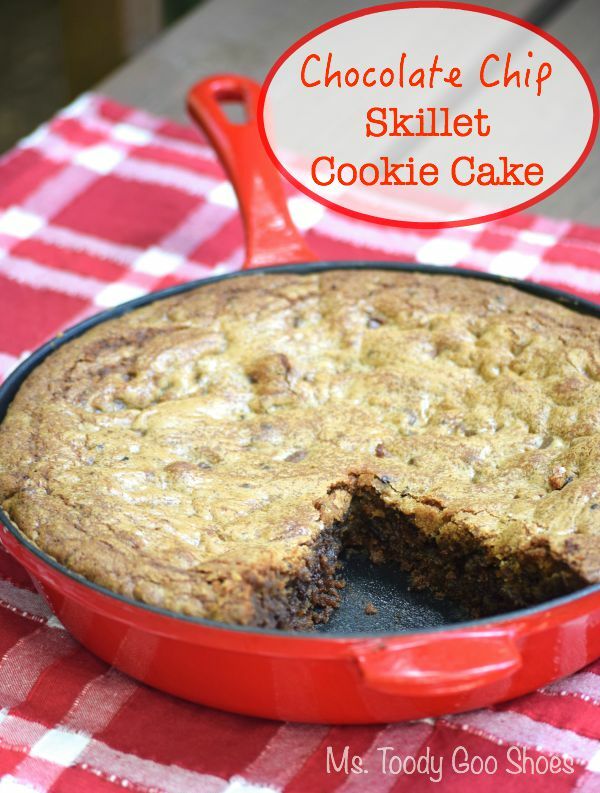 I had it in my head that a deep dish skillet cookie cake would be just right. but I really wanted to use that skillet). 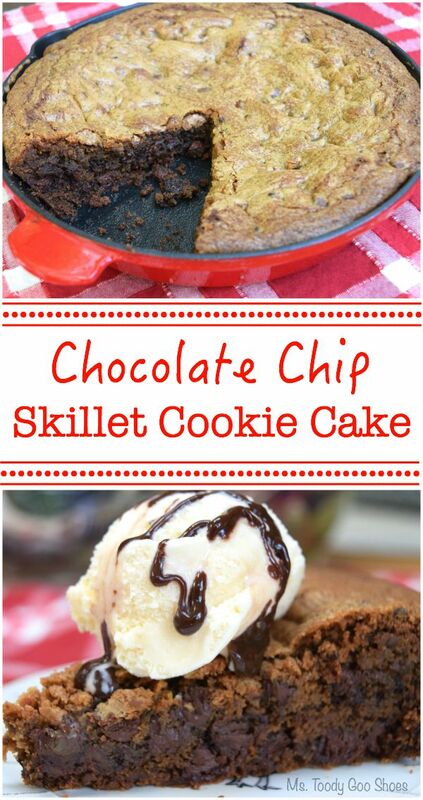 I headed over to my Pinterest skillet board to see what I could find. 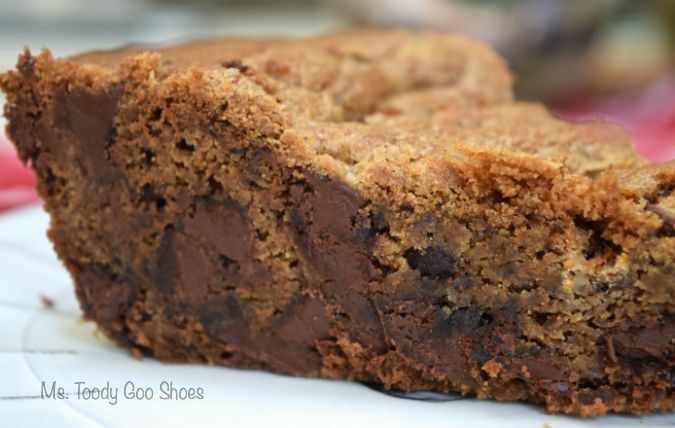 Follow Ms. Toody Goo Shoes's board Skillet RECIPES on Pinterest. 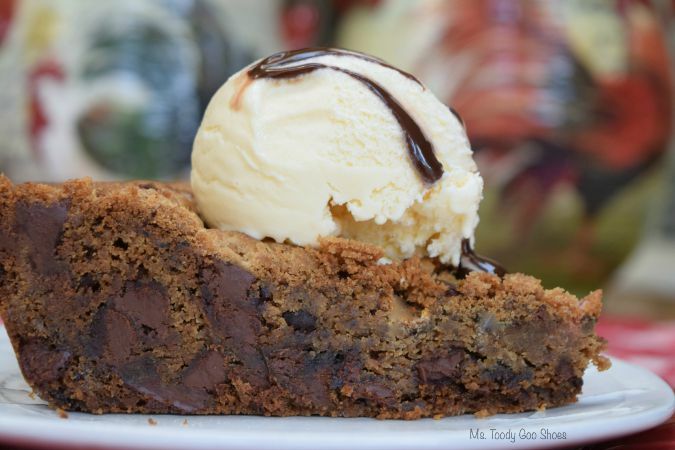 This recipe from Ree Drummond was right on the money. And, it did put a big smile on Junior Goo Shoes' face! (Mr. Goo Shoes, was even bigger, if you want to know the truth). scoring big points with Junior GS. He asked if I thought it would get as many pins as my Brookies. "Wow, I sure hope my Brookies reach 2,000 pins." so I explained the whole Pinterest thing. "If your Brookies get to 2,000, will you buy me something?" and you wouldn't have gotten as many pins." Nice try, Junior GS, nice try. lowering the temperature to 340°and baking about 10 minutes longer. and the edges from being over-cooked. I took their advice both times, and it came out perfectly. All ovens are different, though, so I can't tell you exactly how long to bake it. This also assumes you are using a 10-inch skillet. to keep it from getting too brown around the edges. This tastes best when it is still warm from the oven. especially if you warm a slice for about 20 seconds in the microwave. so I used only semi-sweet. but they are highly recommended! Cream together butter, brown sugar and granulated sugar in a large bowl. Add vanilla and eggs, mixing well. Combine flour, instant coffee granules, baking soda and salt in a separate bowl. Add the dry ingredients to the wet ingredients in 3 batches, mixing after each one. 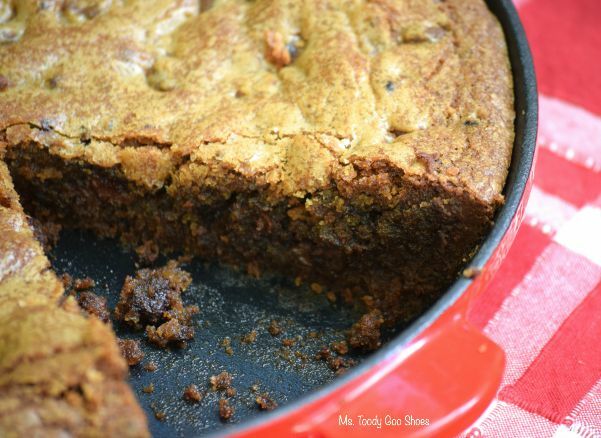 Spread mixture into a 10-inch skillet and bake until golden brown, 30 to 40 minutes (*I baked at 340°for about 50 minutes after reading some reviews on the original recipe). 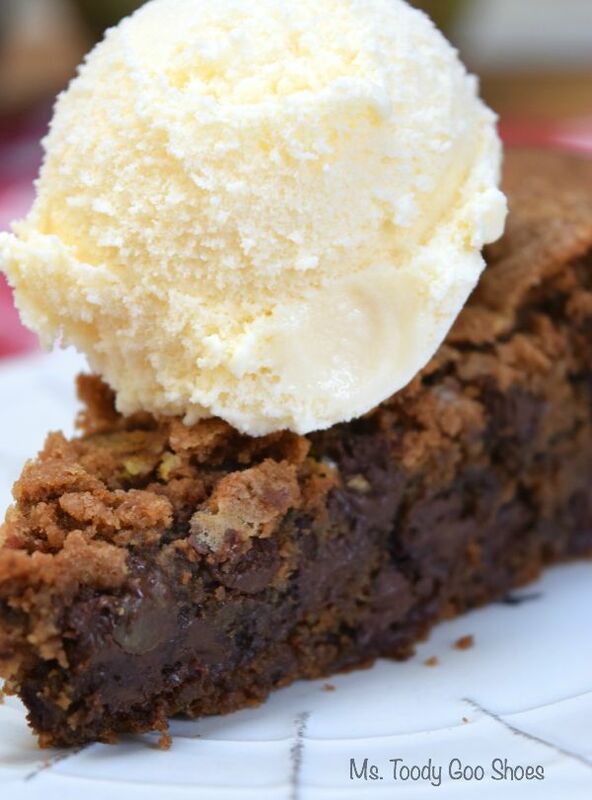 Top with ice cream (optional, but highly recommended!). 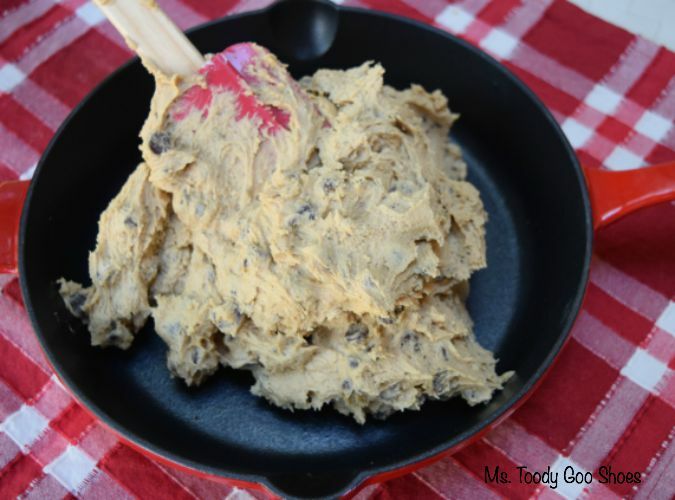 Have you ever made a cookie in a skillet? BEST OF THE WEEKEND, and Welcome New Co-Hosts! A WINNER! Summer's Last Hurrah Giveaway!